Nothing like a nice sunset with the city's name on a tower to start things off. The first time the fire alarm went off tonight, a few people looked up from their cards and wondered what it was, but I didn’t see anyone actually get up and head for the door. My LHO noticed that there were a bunch of flashing lights in the hall, then wanted to review the last trick. I’m in Memphis, for the Spring nationals. Four days of serious bridge with Micky, two days of serious bridge with Gail. We play in the club as much for social reasons as the bridge, nationals we play for blood. Getting here was easier than usual–Gail and I had a 9:30 flight from SFO, instead of the usual 6 am monster that makes us get up at 3:45. We flew to Dallas, then she split off to go to Orlando and 4 days of party with Susan while I came here. She’ll join me Monday night to play the national Mixed Pairs. Memphis is an interesting place. We were here 4 years ago at the start of a riverboat cruise down the Mississippi, and won’t ever forget the National Civil Rights Museum, built within the shell of the Lorraine Motel, where Dr. King was murdered. It’s worth a trip here all by itself. 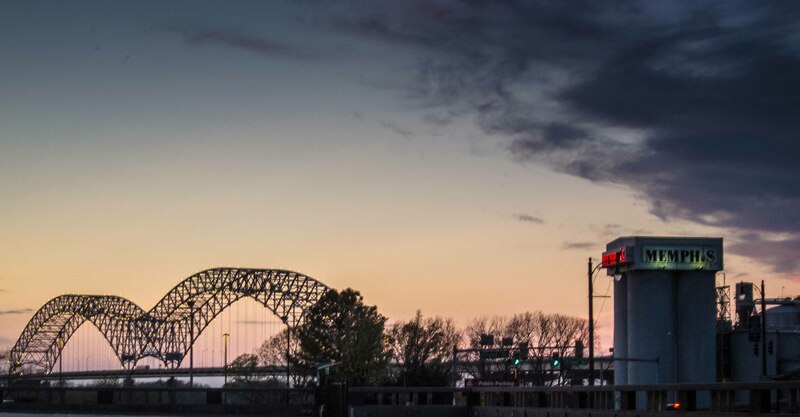 Then there is the music on Beale Street, the barbecue everywhere, the barges moving up the river. I think I’m going to have a good time here. The tournament is held at the convention center, which is 3 blocks from my hotel, but I can use the walks. It’s one of those “suite” hotels, so I have two complete rooms, a refrigerator and a microwave, two large flat screen TV’s and free internet. If it wasn’t hospital green it would be perfect. Lots and lots of players in the room, some of them famous. The well-dressed guy here is Zia Mahmood. He was third in his section tonight, but I don't know who his partner was. Any day Mike and I do better than Zia is a good day. Mike and I played in the Education Fund pairs tonight, and had a good game. It would have been a great game if I hadn’t made 2 silly errors. Still, we had a 60% game and were second in section after 12 rounds. The game was HUGE. 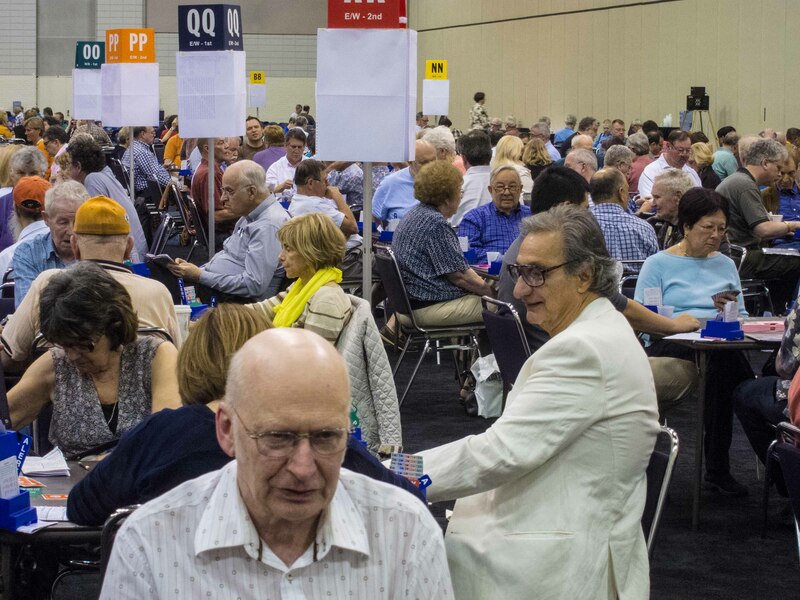 The directors expected 4 sections of 13 or 14 tables, and were stunned when 7 sections worth of players showed up. They didn’t have enough pre-made boards, so some sections had to shuffle and deal, just like in the old days. The computer systems couldn’t keep up, either. 20 minutes after the game was over the scores weren’t out, the computer was frozen and the directors were speaking unkindly to each other. I decided not to stay to see the final results. Having nothing more to say, I shall say no more. National IMP pairs tomorrow, I’ll try to play better.